Zviko Masiiwa (pronounced ZV-E-E-K-O-H) is the founder and director of Ambitious Tribe. She helps ambitious millennials take their career to the next level using unconventional, but effective methods. Zviko moved to Australia in early 2015, with no family, no friends, and zero professional contacts. Yet, within two years, she was working for the 3rd fastest-growing company in South Australia, after impressing the CEOs so much that they created a position for her. She’s the queen of hustle and in this workshop, she’ll teach you how to use your strengths to excel in your career. This will be a hands-on workshop with simple, actionable steps to take you to the next level. Ramola Ladge is the current president of Rotaract Club of Massey University, New Zealand. Her strengths workshop on identifying your key talents acknowledges that each one of us have strengths which are the unique combinations of our talents, knowledge, skills, and practice that help us do what we do best every day. Thus, the best way for us to grow and develop is to recognise how we most naturally think, feel, and behave -- our talents -- then build on those talents to create strengths. This breakout session will help you to identify and explore your talents and help you have a better understanding of who you are at your best. It will help to build self-awareness by reflecting on the strengths you show in different areas of your life. Grants can be an excellent way of funding programs, projects and research. This workshop is designed to highlight the methods of researching and identifying potential grant sources, and teaching skills, tips and tricks to help individuals and organizations write competitive grants. The full process of grant applications will be detailed, from initial planning, identification and application, to securing a grant, undertaking a project and reporting back to the grant-giving organization. Individuals will put these skills into practice and undertake a grant application during the workshop to gain a deeper understanding of the process in practice. Individuals will ultimately learn how to have a competitive edge in the modern market. What steps do we need to take in order to run successful and sustainable projects in our committees, clubs and districts? Modified from a session at the 2018 Rotary International Convention in Toronto, this breakout workshop is an introduction to the Planning for Success suite of project planning resources, co-written by Clare and her Rotary mentor, as well as a discussion of the shift within Rotary to ensure our efforts are best for people and the planet. Learn how environmental sustainably aligns with the Rotary areas of focus and how you can incorporate sustainable principles and thinking into your Rotaract projects. 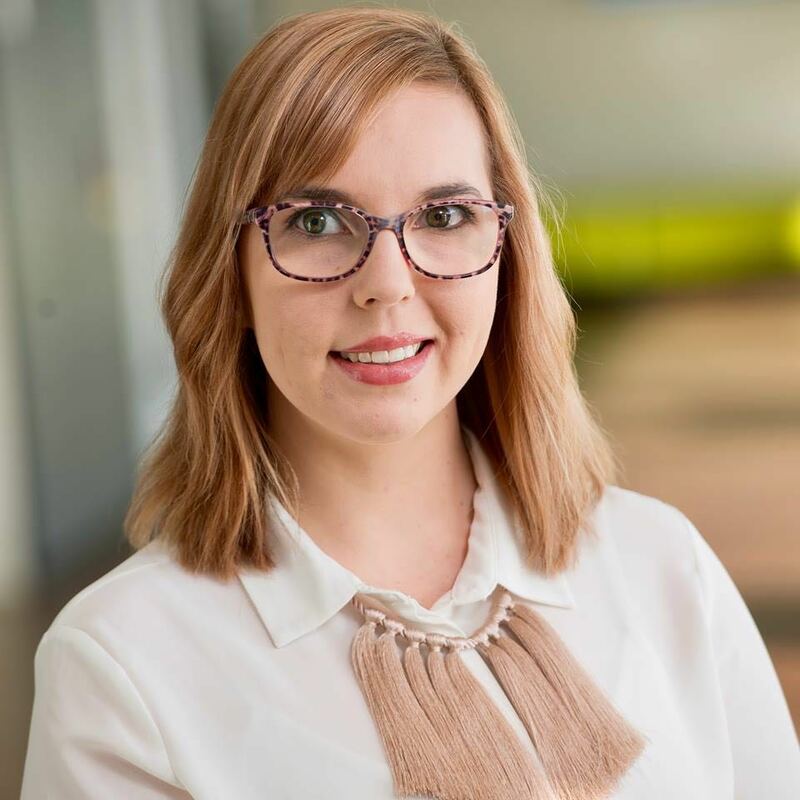 Karagh is a 25 year old Rotaractor for Adelaide City, with a Bachelor of Science with Honours and is currently in the final year of her PhD in Paediatrics, and tutors a Research Skills course to third-year university students. 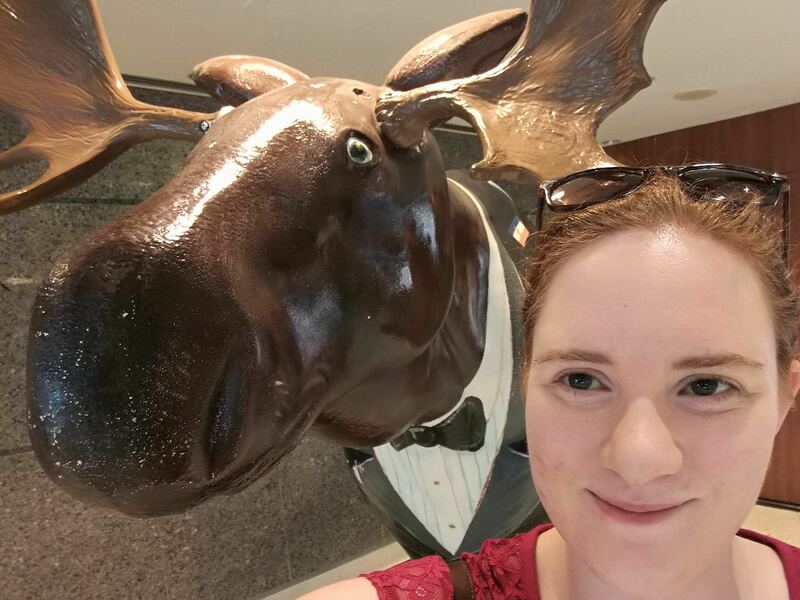 She has a passion for scientific communication to the wider community, driven to share knowledge with others, to encourage collaboration of people across a variety of fields. A lack of experience does not have to be a barrier to a new job or career. Millennials however will change jobs four times in their first decade out of college or university. This comes from a mixture of career instability, but also the millennial drive for career advancement, personal growth and progression. Speaking from my own experiences and those I have worked closely with in the past, I will describe some of the “portable” skills you can carry with you from study, Rotaract and different jobs and careers, to help guide the transition between work. 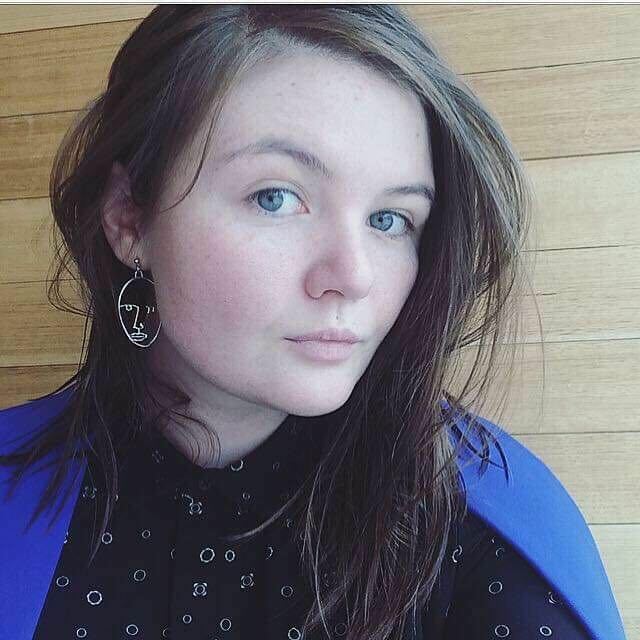 Felicity is a 23 year old Rotaractor, Medical Student, TV and Radio Presenter, Mental Health, Human Trafficking Prevention and White Ribbon (Domestic Violence Prevention) advocate from Wellington, New Zealand. 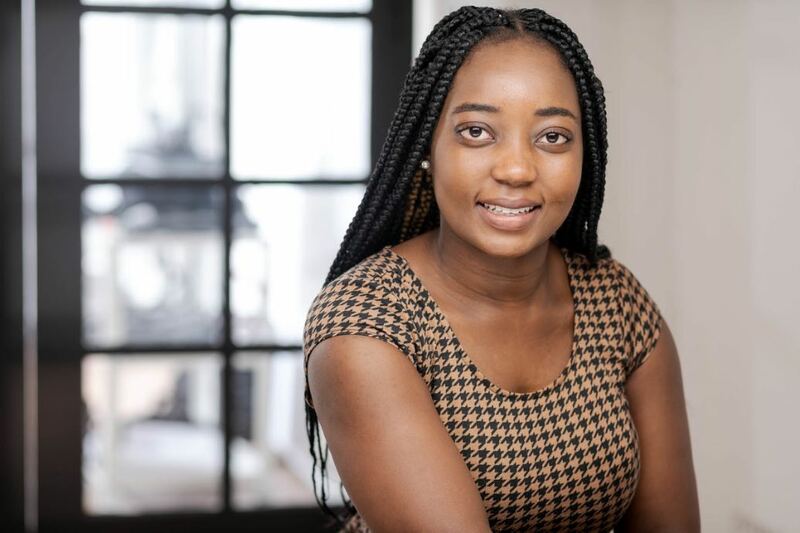 She is a proactive member and advisor in multiple international Interact and Rotaract clubs whilst being a regular attendee of Rotary Club events. Felicity’s first memory of Rotary is when she came across her father’s The Anvil Magazine and saw a young African child being treated for Polio on the front cover. Her dedication in community service and education have been commended and awarded by multiple charity institutions and events. Everybody is bound to have gone through a tough time in their lives. Some of us are fortunate to pull through and move on but not everyone is just as lucky. How do we go above and beyond practicing "Service Above Self" in our modern day society that heavily revolves around social media. We are privileged to have a ton of information easily accessible at our fingertips. However, are we really using it to our full potential amidst our aimless scrolling through the internet? What are some strategies to implement in our daily lives to balance out our technological world. Learn about promoting and marketing your club in newspapers, TV and radio. 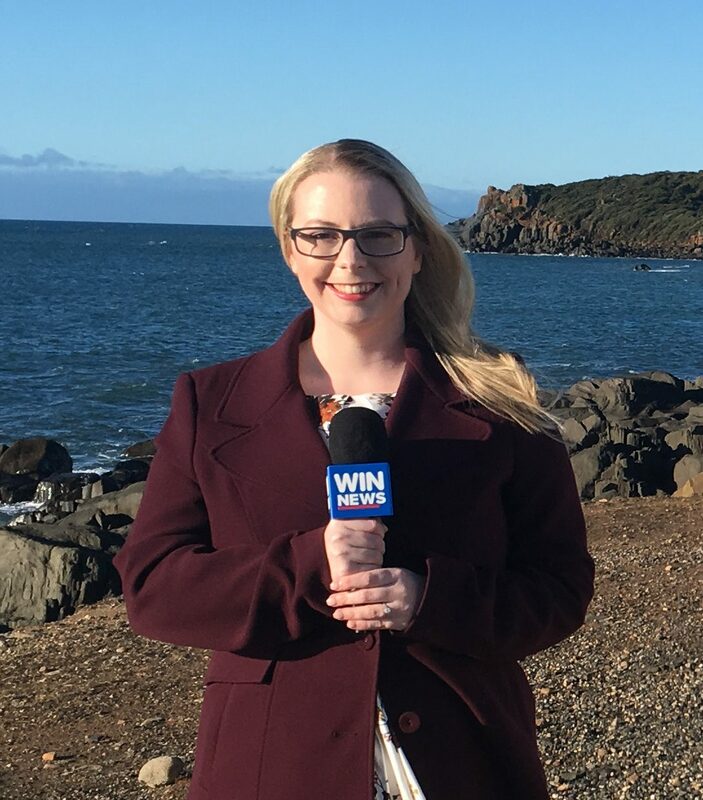 This session will be presented by Holly Corbett, a Tasmanian journalist with five years’ experience working in both television and print newsrooms. 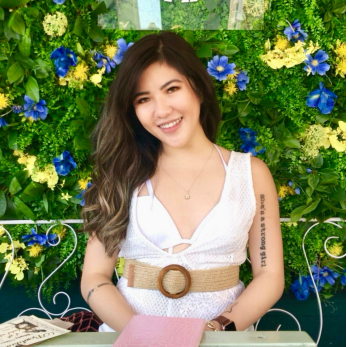 Holly will discuss what makes a story interesting to journalists, news values, show examples of good Rotaract and Rotary stories that have been in the media and teach you everything you need to know about writing a press release. You’ll also get some top tips about how to approach media and what you need to get your message into the public sphere. Rebecca completed a Bachelor of Science majoring in Physiology and Pharmacology and a Graduate Diploma in Drug Development. She works for Johnson & Johnson Medical, however has shifted from the science field to Corporate Social Responsibility. With a passion for professional development, Rebecca attended RYLA in 2008, and served on the RYLA leadership team, including holding the role of RYLA Director from 2009 to 2014 and attending International RYLA. 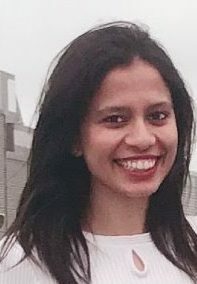 She is actively involved in Rotaract, holding a number of leadership positions since joining in 2013 and is currently Immediate Past Chair of Rotaract Australia. 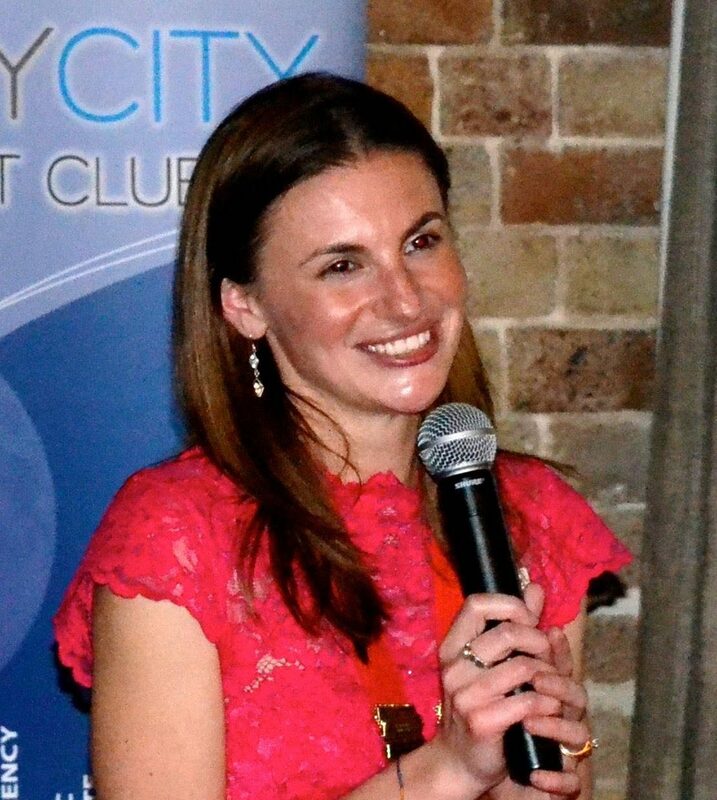 Rebecca is a dual member of Sydney City Rotaract and the Rotary eClub of Silicon Valley. She is currently working on launching a national RYLA Alumni Association and RYLA Australia program. Rebecca strongly believes in empowering people to create a positive impact on the world. Rebecca will share her journey transitioning into Rotary and will provide a model to help you find your place in the Rotary family too! 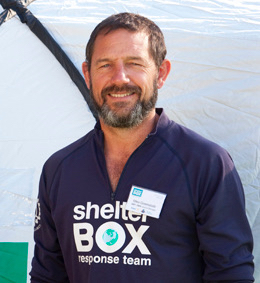 A Shelterbox Response team is made up of highly-trained volunteers that may have never met each other. They come from varying backgrounds and different countries. 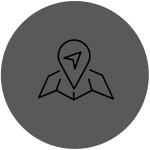 Clear and concise communication is essential in a disaster situation but also can be problematic due to damage to infrastructure and the remoteness of the areas in which they work. This ShelterBox exercise is designed to show the importance of developing team roles and communications plans whilst remaining task-focussed and calm under pressure. It’s also designed to be fun! I hope you will join us.